Miami, FL—The Original Miami Beach Antique Show is thrilled to announce the complete schedule for their highly lauded Jewelry History Series. With panel discussions and lectures that cover topics such as what’s selling at auction, a visual guide to the periods of the Victorian era and costume jewelry during WWII, this two-day educational conference is taking place January 25th and the 26th at the Miami Beach Convention Center. In addition to the full educational immersion offered during the Jewelry History Series, the Original Miami Beach Antique Show, taking place January 26th to the 29th, is also delighted to welcome the return of Skinners Auctioneers and Appraisers. World-renowned experts in their fields will be on site on both Sunday, January 27 and Monday, January 28th from 11am to 3pm to provide free verbal valuations on any item of ticket holders’ choosing. These experts will offer their unbiased opinions on a first-come-first-serve basis. Additional, interactive educational experiences will also be offered through expert-guided tours. On Sunday, January 27th jewelry author and historian, Beth Bernstein, will be conducting two jewelry tours. These tours will allow a select group of jewelry enthusiasts to accompany Beth throughout the show floor and become acquainted with a variety of vendors specializing in eras that span from Georgian to Art Deco. Toma Clark Haines, aka “The Antiques Diva,” will provide additional tours of antique furniture and collectables. The foundation of knowledge that the tour-goers receive is intended to help them in their future purchasing decisions and to guide them in building their personal collections. The Jewelry History Series is taking place January 25th and 26th at The Miami Beach Convention Center. Ticket prices for one day are $200, and for two days are $350, and the ticket price includes breakfast, lunch and refreshments. A complete line up of the event, as well as information on purchasing tickets, can be found here. Invitations to attend the guided tours with Beth Bernstein and Toma Clark Haines will be sent in early January. These tours are free to ticket holders and requests to attend will be accommodated on a first-come-first-serve basis. 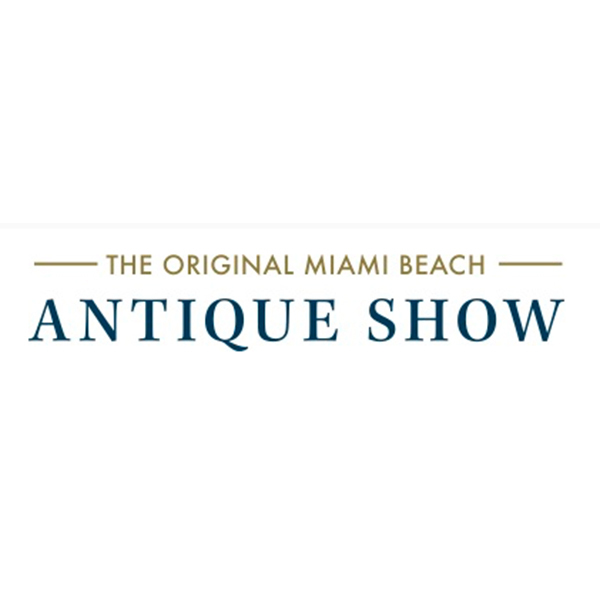 For more information about the Original Miami Beach Antique Show, taking place January 26th to the 29th, or to obtain complimentary press credentials, please contact Michelle Orman at (646) 302-5521 or via email at Michelle@LastWordComm.com.